Given up on strategic plans because no one pays them any attention? Can’t get the decision makers to read them, let alone fund them? Too often I see strategic plans that describe implementing lots of technology but fail to demonstrate successfully how they will benefit the organisation or customers. 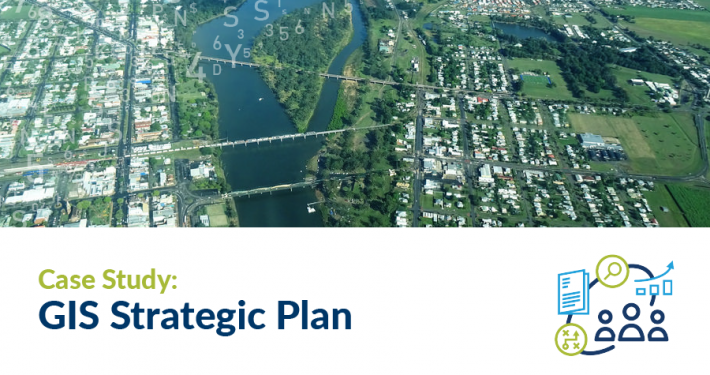 Effective strategic plans lay out a vision and a common set of organisational goals (describing how to get there and measure progress along the way). If the plan is going to be successful, it needs to be accepted across an organisation: people need to understand what the plan will deliver and how it is to be achieved. I like the Balanced Scorecard approach to strategy development as it recognises four perspectives valuable when considering any organisation: Financial Success, Internal Processes, Human Resources and Customers. My role often involves creating Spatial Capability (or GIS) Strategies for customers. 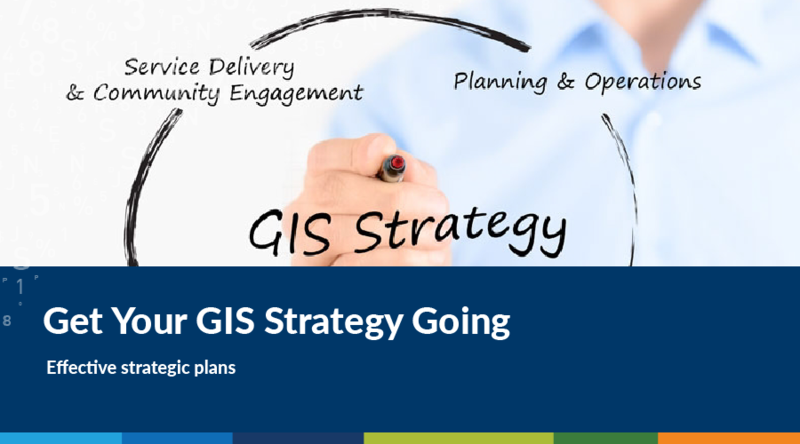 Many of these strategies focus on improving use of geospatial information and technologies to support the organisation’s business objectives. In creating these plans, I typically use a modified version of the balanced scorecard: Technology (ie data and systems); Human Resources (ie skills and governance); Internal Processes, and Customer Service. Using this approach, it is necessary to engage with people representing each of the core processes, such as asset management or service delivery, and ask how they connect the location of materials, pipes, roads etc to their operations. And then talk to customer service about putting maps in-the-hands of customers. 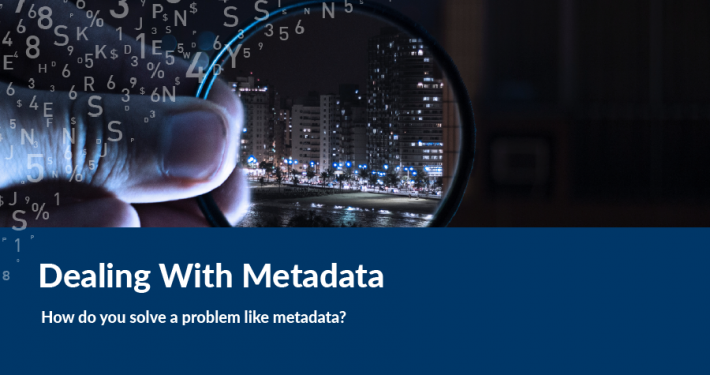 Alternatively you may want to focus on Strategic Reporting or business intelligence. How can you implement dashboard maps to indicate the meeting of business targets? Another variation can be Sales & Marketing. What do you know about your customers? Does geography play a part in reaching them? 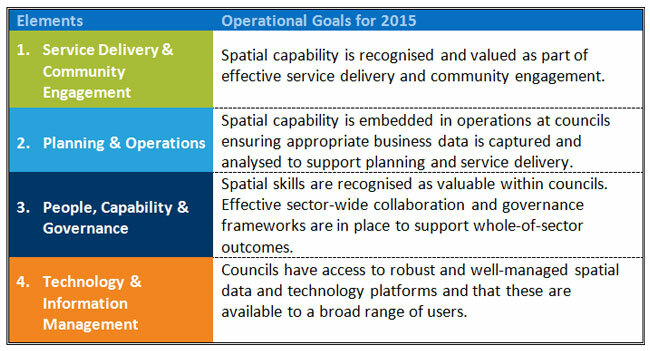 The following example is from a ‘Spatial Capability Strategy’ developed for the Municipal Association of Victoria. This approach reflects the internal and external nature of Council activities. As in all balanced scorecard strategies, a primary goal is defined for each of the four elements. 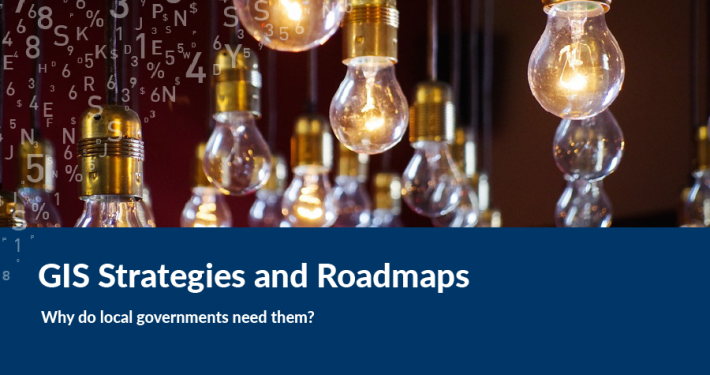 The strategy includes a road map that lays out a series of projects with Key Performance Indicators (KPI) to monitor progress towards the goals. From my experience, the four elements should not be rigidly predetermined but developed to suit the nature of the organisation. 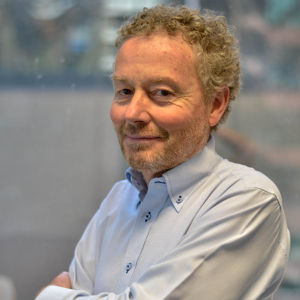 What is often important is to lift the gaze from the technology and data to consider how geospatial capabilities can enhance the organisation and engage people. The same principles apply to ICT and related strategies. The technology is not there for its own sake but to drive business benefit or reduce risk. If you take a balanced approach to developing your strategy, it is more likely to achieve traction across the organisation and get going.